Fashion has been engraved as a food we eat to survive In this generation. It is a much more potent sentiment of different feelings, state and attitude for the merriments and pleasure. Love serves as an air we breathe in. And colors Covey those unspoken Feelings. A color of blood and fire associated with love is the flag for the season. It is a very emotionally intense color of love. Color permeates every aspect of our lives And fashion had a very long affair with red for aeons. Humans associate Red as heat, passion, desire, vigour, danger and truly, love. Colors are words but red are for Royalties. Red is that combo color that goes with funky colors like Orange, yellow, blue, green, fulvous or to opt for something bold, you match with white, black, grey or pink. Be it fashion apparels or other fashion accessories, alluring shades of red run deep and charming people into the mix. It represents all things emphatic. The season is a fun-faire to rock jumpsuits, shorts, gown, Ts, skirts and all that is worm for love. Like a flame, red is the color of our hearts. The color itself is nothing new in the realms of fashion. Some trends are born on the runway, some born in the streets, while few are born with fashion. Red is that crazily color you need in your wardrobe. They say pretty dress shakes me but bold colors scares my bank account. It’s still the Val week…..Time We confess to them….. Accept our heart direction…..Propose. —If you miss that person, it’s time to fight off the space. —If you love that person, it’s time to stop fighting back. —If that person loves you, it’s time to stop pushing them away. —If you can’t bear being in the friend zone, it’s time for you to date that person. —If you can’t live without that person, then it’s time to marry that one. —If you keep thinking about that one, it’s time to make a phone call. —If that person is in trouble, it’s time for you to save that one. —If That One Is In Doubt, It’s time to make that person feel home. —If that person is in pain, it’s time for you to be the pain killer. —If You want that that half To be your full, it’s time to get that your lost rib. —If you want that family, it’s time to walk through the aisle. —And finally, if you want that forever and always dream, it’s time to give them a YES! If you haven’t had a Merry Red love Val, Go have now. “Don’t waste enough time not being happy”. No trend fades, instead it tends to be a culture, that habits fashionist follow, live through, got stuck up in their wardrobes and mashes it with different Styles and designs to propel. “the future still holds the past” and The fashion World of 21st century still holds the 80s, 90s and 20th twisting and re-designing Older trends to a newer muse. Far back, fashion ropes were just in-twined for holding a piece together and it was in-turn designed for shoes. There it brought about different styles of shoe laces. Lace ropes Became the pop culture, re-designed From mere ropes to be a Roper Culture. Where flat sandals, sneakers, boots, High heels, mules, Oxfords, platforms are lace-up styled. A shoe is not only a design, but it’s part of your body language, The Way you walk and it’s Style. They say, “Shoes make an outfit, they’re like rims of a car”. With a new year still burning within you, modernize your outfits with some security power of Lace-up shoes. A little ain’t good and to much ain’t good either. A Normal shoe is perfect but a Normal Perfect added design is Authority. It gives you Guts, feriority and Glamour. Being that nothing is Untransitional, likewise fashion evolves and constantly changes over time. Then, fibres were turned to ordinary ropes later those ropes were used to shoe style and fancy them. FIBRES » ORDINARY ROPES » SHOE LACES » LACE-UP OUTFITS. Fashion to some extent refers to much more than the Haute Coutoure, exclusive and expensive clothing. And Style is a reflection of your attitude, taste and personality. Ultimately, fashion changes because many people like new and different styles. A common accusation is that fashion designers accelerate fashion change to create new business. Now, trends has stolen the idea of shoe laces with the combination of rope lace outfits. And the Vogue is Roper Culture. A blazing culture of styles with combination of rope designs. 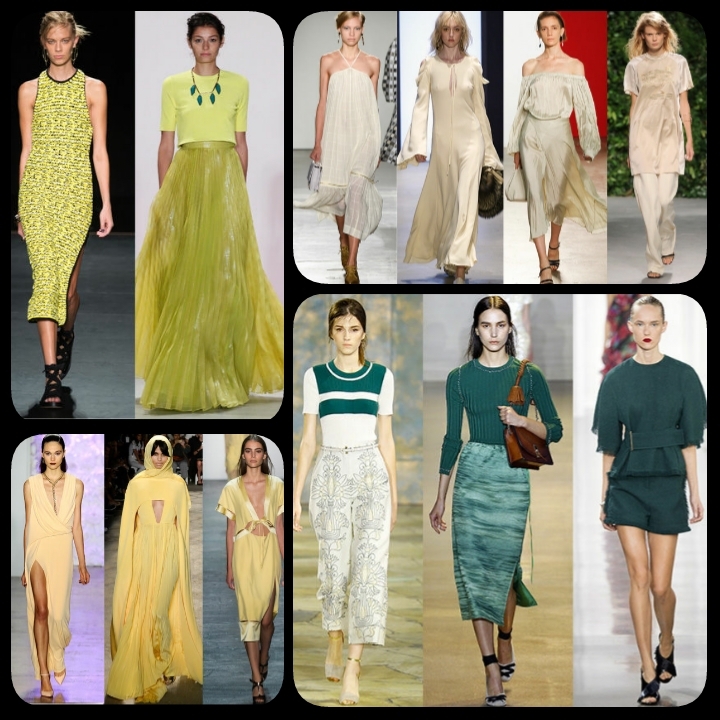 Trend which one rocks lace-up Skirts, gowns, trousers, blouses, Ts, bum shorts and more. Rules are meant to be broken, to not follow those open trends is to Stitch-Cover The lace-up openings with another material by DIY ( Doing it yourself ) or preferentially buying a closed up Roper lace dress. “Pretty clothes threaten my bank account”. And fashion is hard to keep up with but Fashion is like Food, you shouldn’t stick to the same menu. Switch your styles, impress the outsiders and outpress the Insiders. Your 2019 shouldn’t only come with a new year resolution but also with a Fashion Evolution. Enjoy the New Month with Glams and Glamour. Somehow, we all just love to see through things. The globe just keeps getting Exquisite. Our body parts just keeps getting edgy In styles. Vintage keeps turning to coutoure and it has turned fashion as an artwork in All way round. Turning an everyday 90s nets to a 20th century see through designs called lace. Lace has taken a whole new level designs into haute couture, ready to wear And combos with chiffon, Indian George and Even Africas all unique Ankara. Lace is That fabric which virtually any fashionist will look absolutely gorgeous because it’s a webLike pattern made by machine or by hand. A few modern artist makes lace With a fine copper or silver wire instead of thread. The above pic depicts the different designs laces are made. Nothing is un-fashioned And the beauty of a dress is the fabric that is used. Lace has gone global in working as a whole haute coutore Design and as combos with other fabric. Apparently brands That work on ‘Ready to wear’ Uses lace as an added advantage for different and unique designs to shirts, trousers, skirts, gown, Indian George, Ankara, jean etc. Fashion glamour is taking in boys and Girls For a one-like fashion line. Lace are not only for the ladies to work on or slay on it. The guys can design Their own specific taste like trouser, shirts or shorts. Then the ladies can work on their elegance by designing it in their own perfection like jumpsuits, shorts, skirts, gowns, indies and whole lot more. Lace represents culture, beauty, atmosphere, style and preference. Your body shape would definitely fall into place when you have a lace fabric on you. 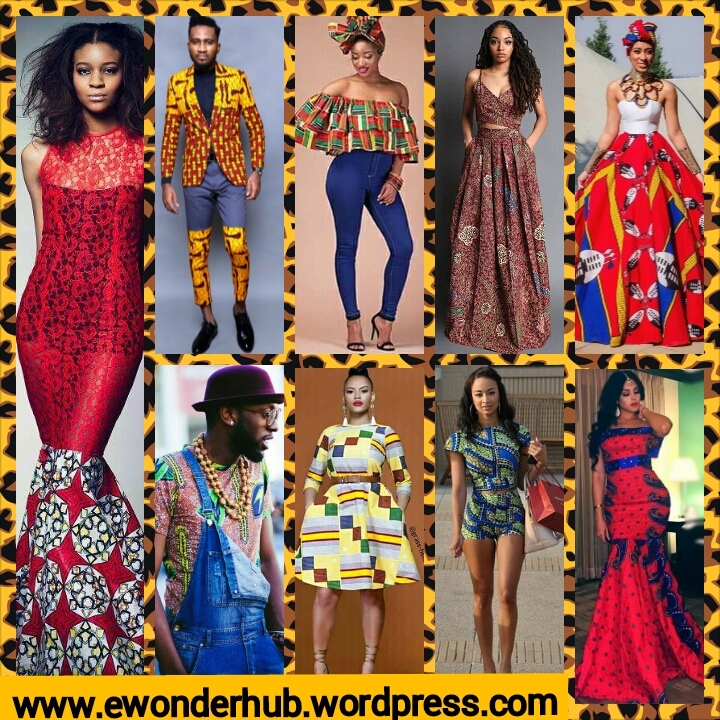 Even the foreign celebrities has engraved a feeling to try these stylish fashion material  and step into the Ankara world. Like Nicki, Rhianna, Kim Kardashian, Beyonce and even Michelle Obama etc. 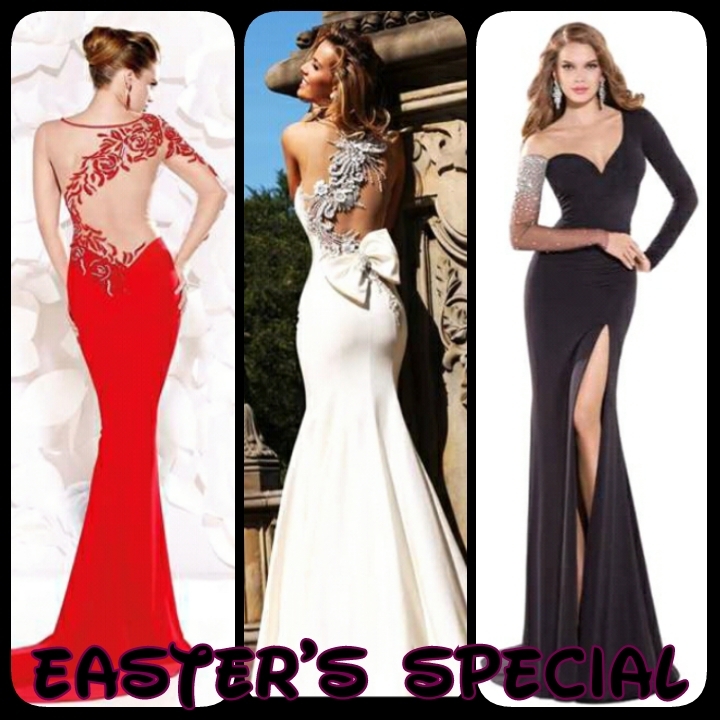 >for the Queens – Rock it with a queeny gorgeous long gown. >for the Princess world – it’s perfectly fine with just a fairytale short gown or a jump suit. >for the Slay mama’s – knock it off in crop top with trousers or shorts. Then for the Guys>> you are perfectly handsome with any wearable, either top with trousers, shorts, or even suit… Anything would fit just design it to your own specialty. 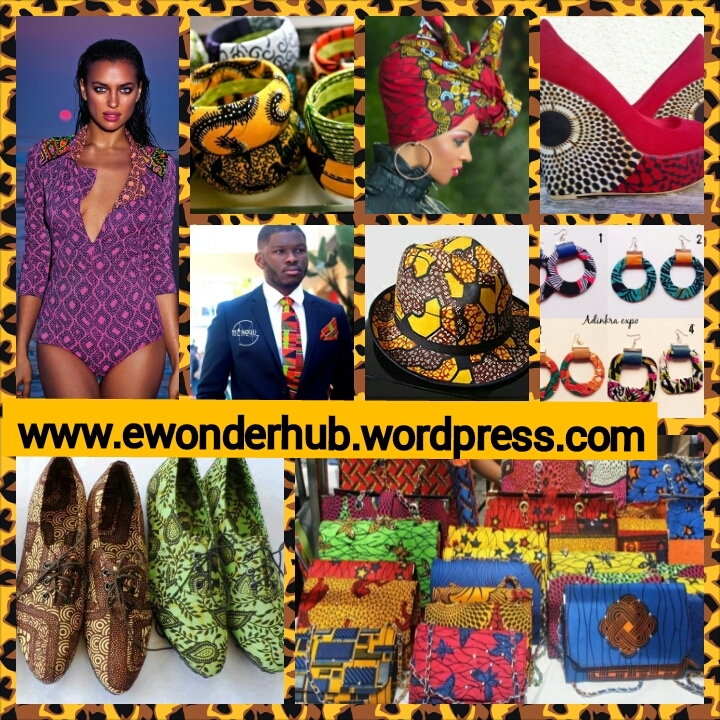 Ankara is accepted as the most gorgeous African design. Do not just select any fabric.. Go for Ankara designs because they are simply the must – have collection. The first thing that comes my mind when I think of Easter is the color BLACK or RED which relates to pain and death of our lord Jesus Christ. The blooming flowers and chirping of birds relates to holiday and vacation intricts the enjoyable celebration of Easter but you can’t go or do all these without a special outfit because every memorable day goes with an outfit that exhibits fashion. Here’s a fashion fall based on the spirit of Easter. Coz am lucky to be one of those celebrating Easter today..
And never a century to celebrate it.. With you. Wishing a lovely Easter to all..
We’re Drawn to new experiences, cultures, people, and we feel a constant to pull, to see more and go further. “We are connected to the chic world and contemporary wear of the modern African Fashion”— Beatrice Kapinga bashala. I’ve gotten to realize that the African Fashion, it’s gotten brighter, more geometric and more symbolically loaded which today are associated with the European designers worldwide in use of a shorthand for EuroAfricanism. 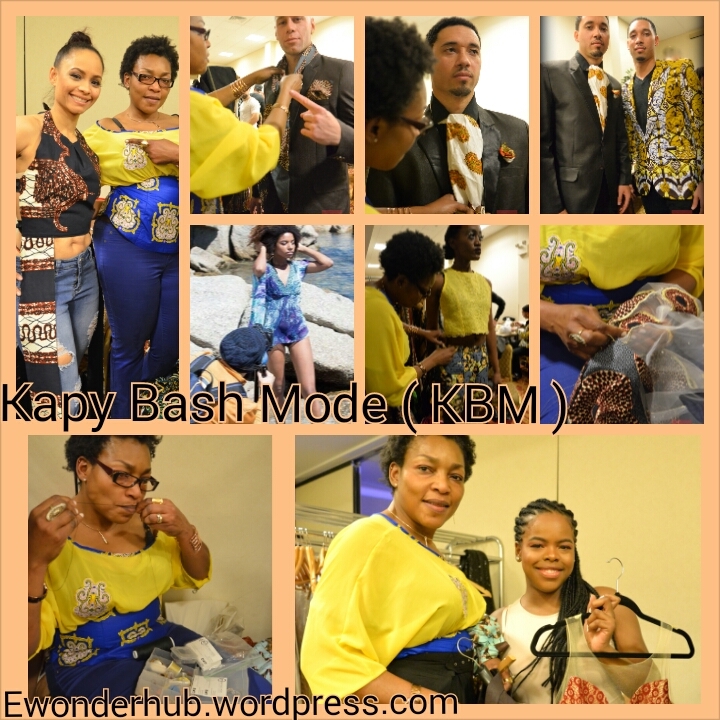 The center of attraction in dealing with European designs in combo with Africanism is a Unique Designer known as Beatrice kapinga bashala of the Kapy Bash Mode. She’s starred in many fashion shows especially her currently upcoming event at Newyork Fashion Week. 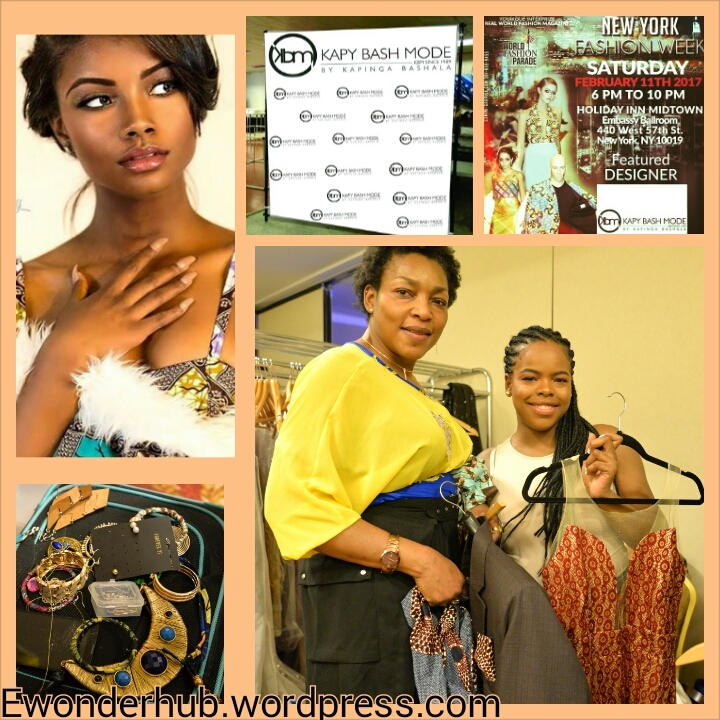 Beatrice Kapinga bashala performed her SMGlobal Catwalk Fashion Show. I have been following her for several months, and was excited to have discovered her beautiful line she started in 1989 in DR Congo and then starting the brand of Kapy Bash Mode in 1992 in France. She has the Unique creativity ; in the creation of the combos she puts together in displaying the EuroAfricanism. Her Bio includes a statement of this _“Our mission is to share with others our African culture through our designs”. Let’s look at designer Beatrice Kapinga Bashala, as she does some final adjustments right before show time. There are runway photographers that capture the beauty as it glides down the runway. As we know every fashion show, every photo shoot, all begin with a story. One that takes you behind the scenes – backstage and up close with the designers and models. The hard work, the busy last minute alterations and sewing backstage, all goes together in the final production the public comes to see. It’s an opportunity to meet all those involved with creating and showcasing their passionate ideas that once were just dreams, thoughts or ideas. Be creative with unique ideas, expose your skills to be identified and known to the world. Stay beautiful and healthy. Love, Ewonderhub. Its so much like Time – Travel when you close your eyes and then thereafter when it’s being open, you see yourself at the end of the year wow. But thats not really how life seems to give us. We have to pass through stages which entails that time goes and flys by. 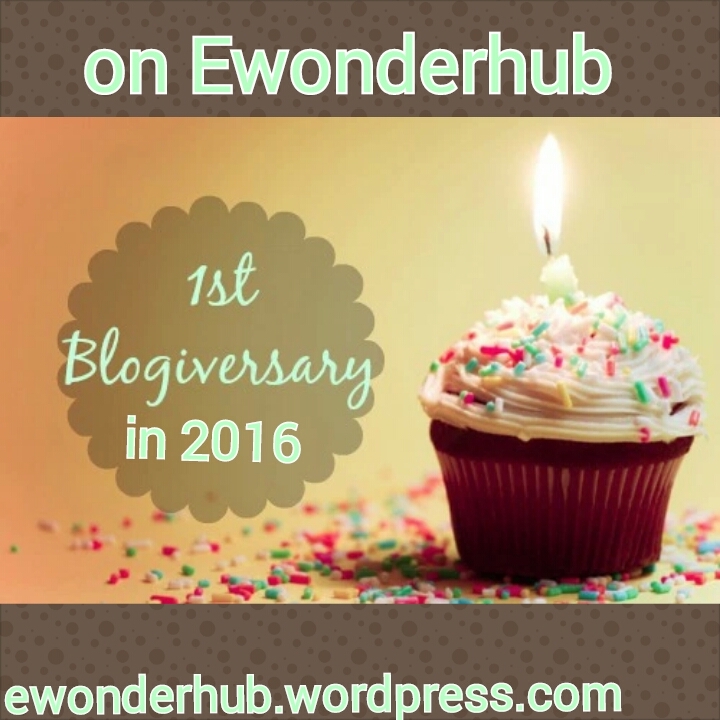 So am summing things up with a THANKFUL HEART here on Ewonderhub. You know this year exposed me to so much things ; Got to know more on Fashion and music with soooo other things. Made lots of blogging friends. 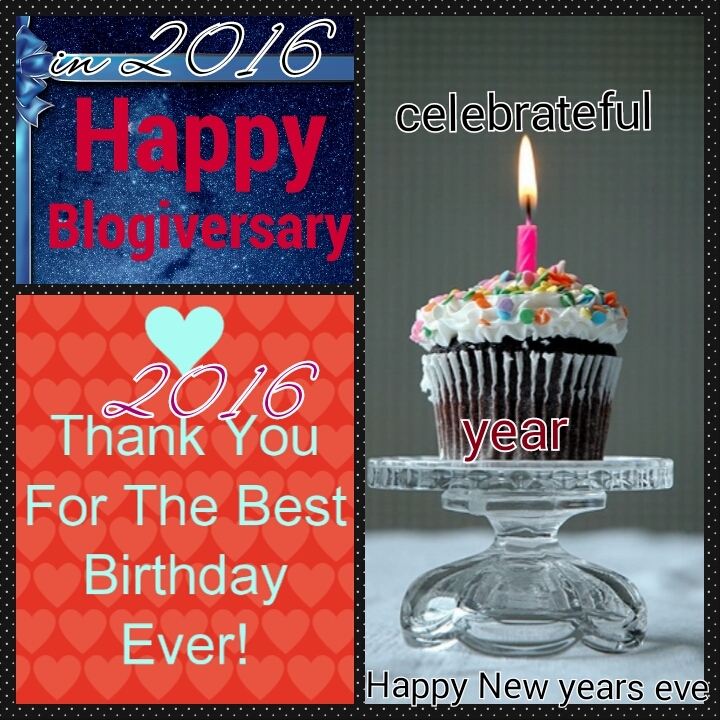 And you know what, I can’t allow this year to go by without giving A Shoutouts to all the blogging family. Then to everyone included in the blogging world shoutout to you guys! You’ve always been the best. Secondly, I can’t allow the year to pass by without celebrating the 2-packed celebration of the year. Am a girl that loves exploring the humanity Because life needs one to come out and see its beauty. Also Seeing life as a divine opportunised beauty that you can’t take for granted. Being a November Born gives me a rare kind of attitude. You know, am always being told by Families and friends that “ Am a rare kind of gem ”. – the designing stuff, music composing stuff, creative writing and many more. 2. I have a deepest fear and that is – for those who loves me never to forget me. 3. Am a jovial kind of person with the sweet mouth. 4. I can say that am missioned sent, being a divine project to be given a name “ FAVOUR ”. 5. I can be mysterious and as well dramatic in changing lives. 6. Music always keeps me going. 7. I can be saucy and sarcastic and at that way get what I want. 8. I love exploring ie you can call me an Exploral freak. 9. I have a nature of making people love me. 10. I actually have a charming, cute and unique nature. 11. I can be Naggy; said by my Rulebreaker. 13. I can be stubborn to hardheaded people and soft to calm headed people. 14. I got a problem of Catching hearts ie when I get close to people they assumly fall for my nature. 15. I dream big dreams! Which I always have this running in my brain – that I don’t want to ever be an ordinary person in the society. 16. I love being unique and different from others ie you can even see it according to my blog. Firstly to my God and then to my sweetest family!!! Then secondly to friends categorized under these three stones. – constance ( dearie forever ), Saggitarian Guy ( My handsome paddy ), Wannzy ( my paddy for life ) soooo let me cut things short. ( Totally love you all ). You can say its Fashion Based; but it’s also inspirational on styles of life. Its a blog made for a difference, missioned into entering the world of beauty and seeing the brighter side of exploration. It’s also a November born junctioned at showcasing my talents to the world. Amazing that 1 year old blog has gone viral on social media platforms. Categorized under my talents and it’s missioned on capturing minds and worlds most of beauty, with its dedication to enlightening people all over the world. Twitter _ @ewonderhubblog, Mail_ Ewonderhub@gmail.com, Facebook _Ewonderhub. With all these, I can say 2016 gave me a reason to be celebrateful. 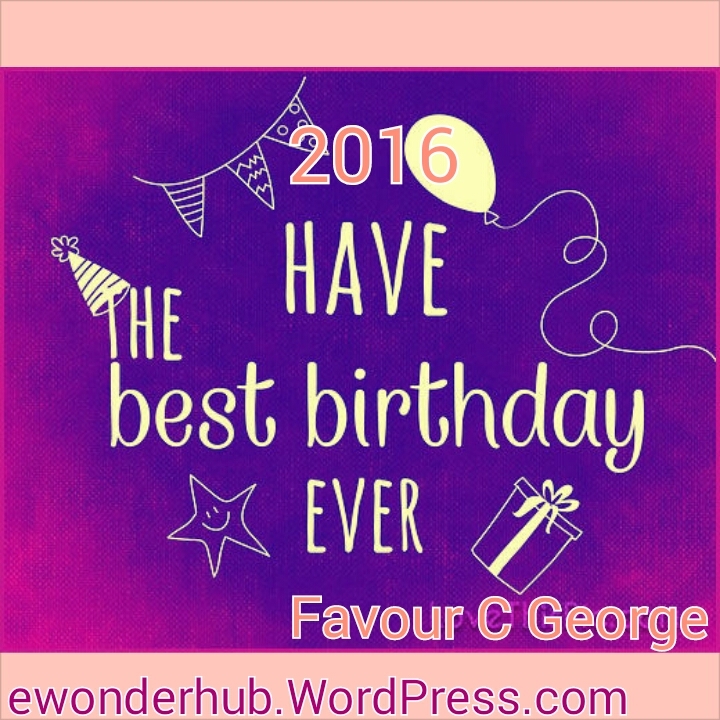 So am wrapping things off with this last post, this year with smiles… Goodbye 2016 for all the fun and love you gave me, and most especially!!! This year gave me 2 priceless things to always be celebrateful. Hope y’all enjoyed your festive Christmas! And also Boxed all ya Haters. So travel on with me to 2017!!!! Wow and it’s just with a sleep. Fashion is highly diverse; it’s everywhere. Famous designers have dedicated their work to street fashion because that’s where the Spirit of fashion in youths is felt. Street fashion is one of my best fashion sense because it shows every look from different races both the blacks and whites, people and styles. It showcases different people wearing different styles that are unique. Explore street fashion and see the uniqueness of it. Welcoming you guys to November!!!!! They dictate who we really are. One of my previous post “multi color and personality ” talked about how the mixtures of different colors of outfit we wear reflect to our attitude and personality. Then for this present one, am to center on BLACK although we do have many colours. Black as we all know is an expensive and bold color used in many ways to talk on a given design, outfit, product or quality. I’ve gotten to realize that expensive and qualitative products use the colour black as a cover for the brand because it details every inch of word based on that material. 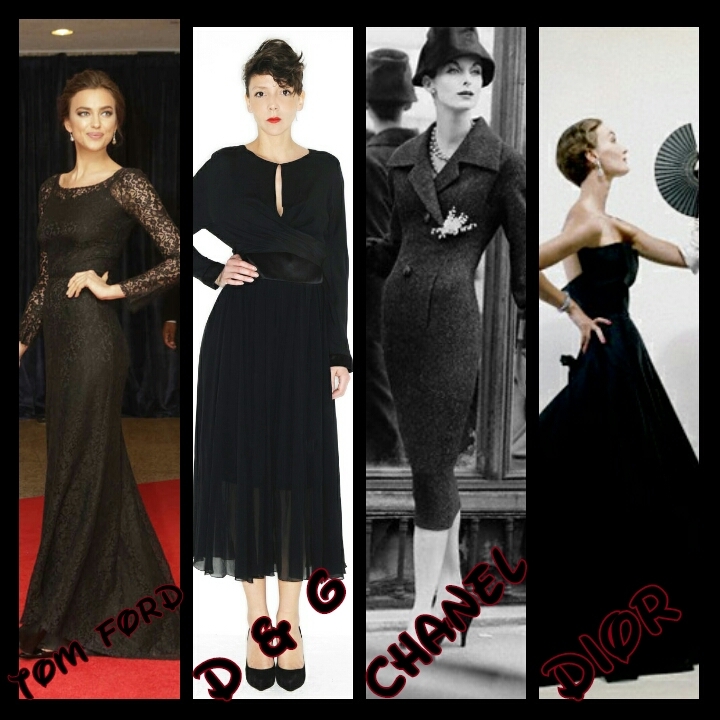 When we talk about “black” different designers tend to use it to show case their product like Dior – known for his famous perfumes and others used black for the colour of the product, not only Dior we as well have Chanel, D&G, Tom Ford, Calvin Klein etc. these designers have made different products and garments which have been made black because they know how much black speaks to a material. Then for the ladies, I know some of us are not really into black rather we go for pink, blue, or yellow. Am I right? But some do love the color black like Avril Lavigne, Adele etc and many more. At times we need to appear to an expensive outing event, we tend to either wear black long gown or red because those are one of the bold colors for an outfit. 1. Black showcases the spirit in us (black shadow). 2. Black goes and match with every dimensional color of an outfit we put on. 5. Black is authoritative, evokes strong emotions and attracts views.